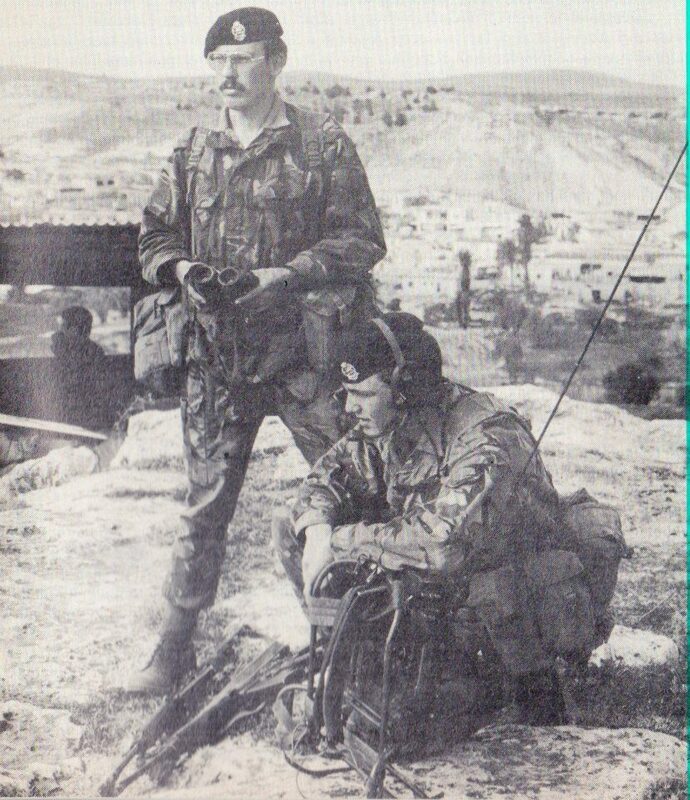 Published October 2, 2016 at 828 × 960 in CYPRUS 1982. Only come across this website these hansom fine figures of MEN I bet you can guess which one’s me, not Dave Burge. Hi guys if anyone remembers me give me a shout I will try and stay in touch this time .